Thirty years after Janie experiences as a child the terrible violence carried out by the Khmer Rouge and loses everything she holds dear, she lives in Montreal and struggles to find grace in the world. Dogs at the Perimeter, first published in Canada in 2011, reads like a seed of the later novel [Do Not Say We Have Nothing]: contrapuntal and elegiac in tone, with a white heat beneath. Where Do Not Say We Have Nothing is symphonic and expansive, Dogs at the Perimeter turns inward, to the workings of a mind in flight from itself. Such are Thien’s gifts that she can write lyrically about horror without stripping it of force. It's never clear who is searching for whom; but it captures the random terror and chaos of Year Zero and presents a credible portrait of Phnom Penh … Thien's observations of the ravaged country maintain a fine balance between lyricism and horror. Many writers use gradual revelations of a character's troubled history to propel a novel forward. 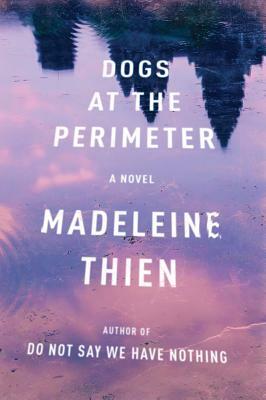 In Dogs at the Perimeter, Madeleine Thien's emphasis is subtly different: her preoccupation is with how her characters can learn to live with history's groaning weight … The strife in Indo-China has inspired some astonishing writing in recent decades, both fiction and non-fiction. Dogs at the Perimeter belongs with the best of such works. 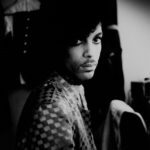 But it also tells a more universal story about being borne back into the past—and the inescapability of history. What did you think of Dogs at the Perimeter?